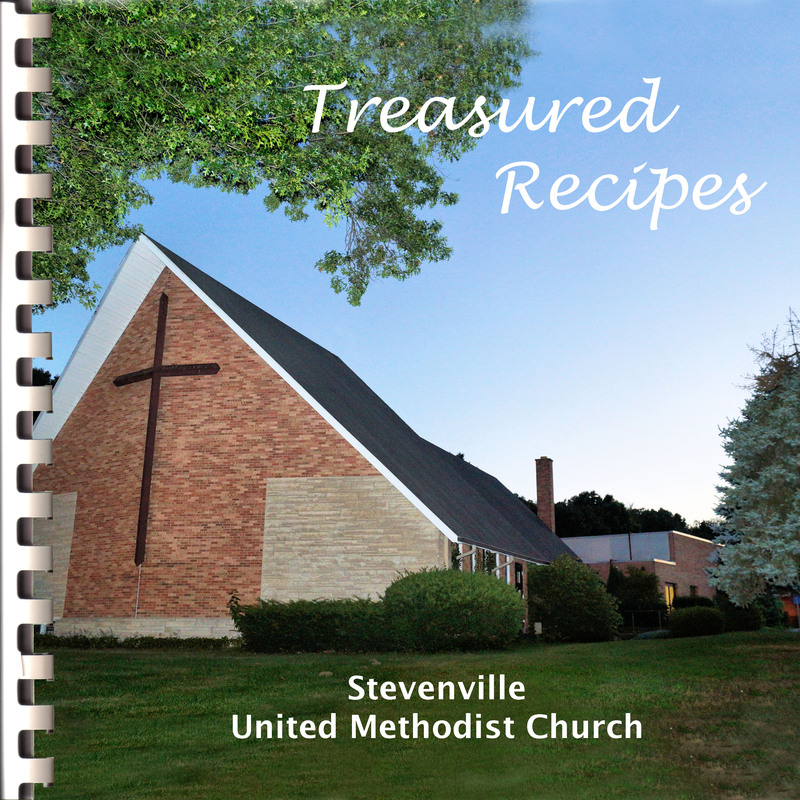 At Stevensville United Methodist many events are supported by the United Methodist Women (UMW). funeral luncheons and various meals held at church. This is a vital service to our church family and is greatly appreciated. April 5, 2019 - CWU Board Meeeting @ Mediator Episcopel - 9:30 a.m.